On this page we would like to thank all people who made this project possible and keep it running with their participation. 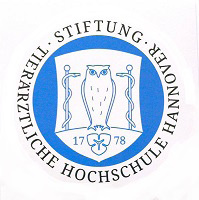 First of all we would like to express our gratitude to Prof. Dr. Distl and his team from the Institute for Animal Breeding and Genetics at the TiHo Hannover, who attacked this project (especially for the Doberman) in a very cooperative and unbureaucratic way. Many thanks also to all dog owners who provided the base for this project by sending blood samples of their dogs. We would like to thank the breeders amongst the donors. 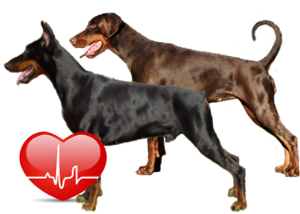 If whished, we will mention them on this page to give buyers interested in Dobermans a hint which breeder collaborate with scientists an research and are conducive for the health improvement of this breed. We also would like to thank everyone in advance who is going to be be a part in this project in future.